Chines CPU manufacturer Hygon just launched a high-performance x86 CPU aimed at the data center market called Dhyana. This is very interesting indeed as Chinese CPU manufacturers are not known for making high-performance x86 chips but are instead known for producing weaker MIPS and x86 CPUs. Another thing worth noting is that two companies dominate high-performance x86 CPU manufacturing and those are AMD and Intel. The first thing to come to mind is that there must be some Chinese breakthrough, on which Hygon’s Dhyana is based. That is not the case here and the chips are based on the same technology as AMD EPYC CPUs. Hygon is able to do so with the help of licensing agreements. 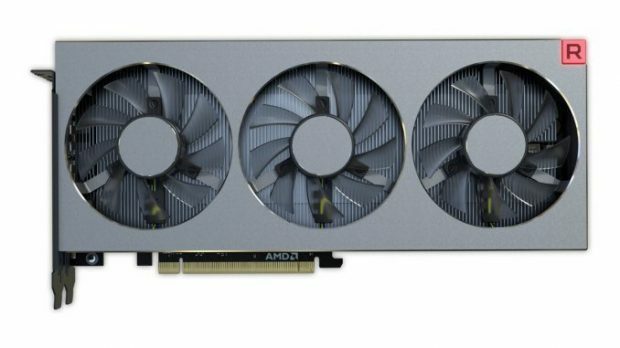 Here we are going to look at how this effects both Intel and AMD. China is in the process of reducing its dependence on American technology and it is also subsidizing its tech companies in order to do so. China used to buy plenty of Intel Xeon chips because they were thought to be the best chips on the market but then later on in 2015, US banned Intel from selling its top of the line processors to China. While this is 2018 and Advanced Micro Devices has its own line of chips, the American government could enforce similar laws and that is why China is not keen on getting on board with AMD. In order to solve the issue that China was facing, AMD established two ventured with Chinese holding company THATIC. Firstly with Chengdu Haiguang Microelectronics Technology and secondly with Haiguang IC Design or Hygon. AMD owns a majority stake in CHMT which ensures that the IP is not transferred to THATIC. THATIC, on the other hand, has a majority stake in Hygon, and it licenses the AMD IP from CHMT. This is all very complicated and I have tried my best to explain it to you as simply as possible. This complex agreement allows China to get their hands on more sophisticated designs while AMD gets to keep the IP. 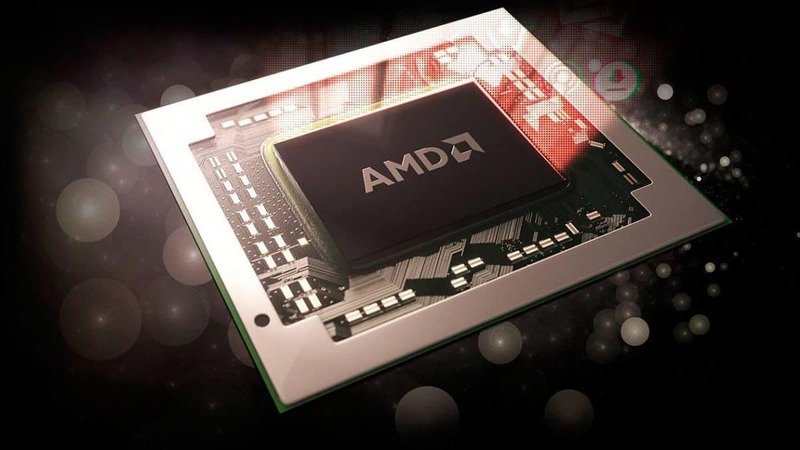 AMD gets a cut in terms of licensing fee and even though the company would be able to make more money through direct sales, Advanced Micro Devices has a firm footing in China and one that the government does not have an issue with. That is something very important to keep in mind. 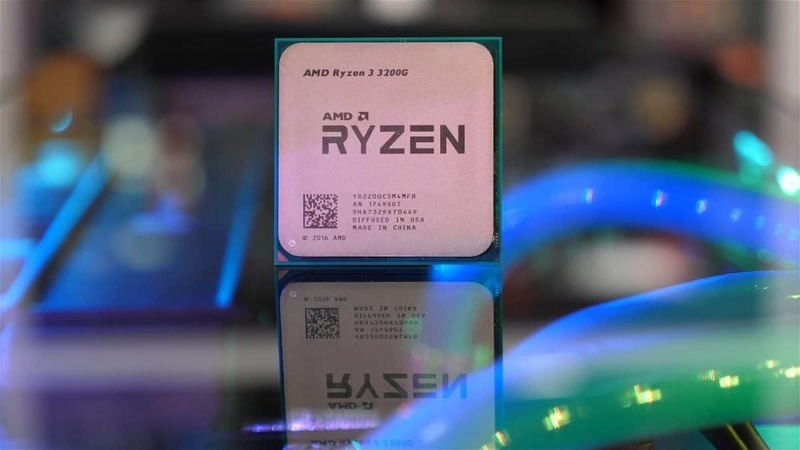 It has been a year since AMD first introduced the AMD EPYC CPUs and one of the selling points of these chips is that they offer increased core count at a competitive price as compared to what Intel has to offer. This has been an issue for Intel ever since it was first announced as multiple companies have started using AMD EPYC chips. Previously Microsoft and Baidu were using AMD EPYC based servers and now Yahoo and Tencent have also started using these chips as well. So you can imagine why this is an issue. Other than that we know that Intel is having issues with the 10nm process. AMD has already announced that the company will be sampling 7nm based chips later this year and that the upcoming AMD EPYC chips will come with 64 cores and 128 threads. AMD marketed Xeon as coal, which was pretty funny. Intel Xeon chips used to dominate that market and Intel had 99% market dominance when it came to the data center market but Advanced Micro Devices is posing a threat. 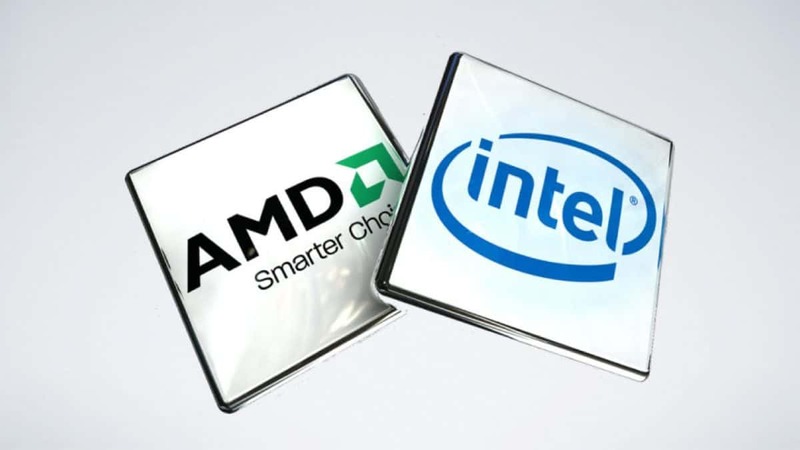 Mainland China accounted for 24% sales for Intel and these upcoming AMD clones could reduce Intel sales, keeping in mind Intel is banned and China does not want to depend on an American company. 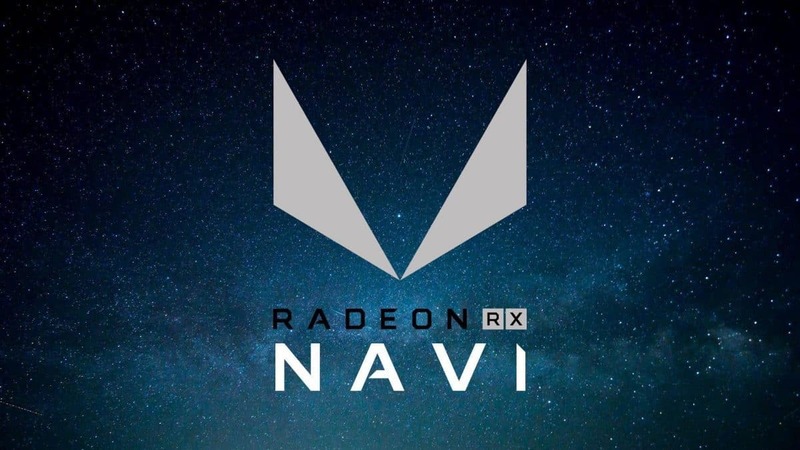 The coming months should be interesting indeed as Advanced Micro Devices is licensing its technology and we have also heard that the upcoming Sony PS5 will be powered by AMD Navi graphics. If that is indeed the case then AMD will have plenty of sales and growth in the upcoming days. I have to say, he seems pretty confident. I will have to see something concrete before I can say something regarding the matter, so, for now, I am going to wait and see what happens. Let us know what you think about AMD licensing its technology to China and what kind of dent you think it will make in Intel’s market share.